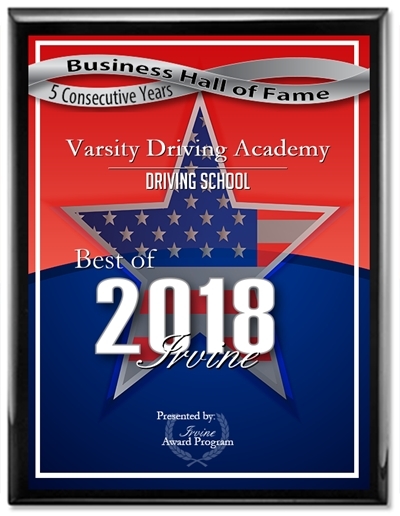 Varsity Driving Academy is rated #1 for driving schools in Irvine and other areas for many reasons. Students at IVC can find out why we’re rated #1 and what we do to get that rating. To get a better idea, you can take a look at a few brief descriptions of our services below. When you’re ready, simply sign up and get started. 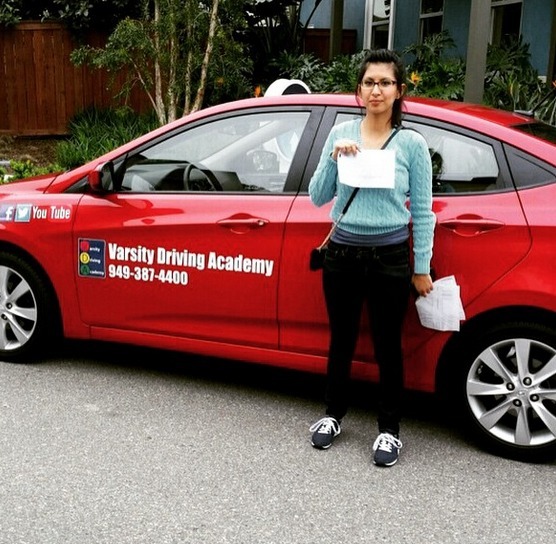 Welcome to Varsity Driving Academy IVC Driving School! Students of IVC should take advantage of our free pick-up and drop off service for behind the wheel training sessions. College students live a very busy lifestyle. Between classes, working, and extracurricular activities, it’s hard to find the time for much else. That’s why learning how to drive online is the perfect way to keep that busy schedule while learning how to drive in your off time. All you need to do is sign up, create a username and password then get started learning defensive driving. We take the information that the DMV requires us to teach and add our own info to it all. Our goal is to teach the basics along with defensive driving and make sure you get your license properly. While learning how to drive online is great, behind the wheel training simply can’t be done online. However, we make this step just as easy by allowing you to create your own schedule for each training session. The DMV requires that our first behind the wheel training session be to validate your learner’s permit. However, we will do much more than just validate for you. We take the time we have with you to help you recognize any strengths and weaknesses you have while behind the wheel. During this time, our goal is to help you prevent bad habits from forming and grow your strengths. We also like to have this time as a one-on-one with our students. We feel, having just the student and the trainer in the vehicle makes it a more relaxed environment. The relaxed feeling allows students to ask questions and be honest. We make sure that each of our services meet the criteria of the DMV, offer ample service to make students feel safe and comfortable and give plenty of flexibility to fit into any type of schedule. However, we have one package that goes the extra mile for each and every student who chooses to take advantage of this package. This package is the DMV package, and it’s our concierge experience.As part of our DMV package, we will make your DMV appointments, we will pick you up from anywhere to take you to your test, and we will even let you use our car for the test. This is our way of being there for you from the start line to the finish line. These were short descriptions, and we know you may have a few questions. Feel free to contact us and ask any question you may have at (949)387-4400. Our vehicles are certified and inspected regularly by the DMV. Making them the best vehicle to train with and get your license in at the DMV.